Whether you are buying a new home, on the hunt for a commercial property or would like expert, tailored property advice in the Wye area, Price Lilford are here for you. Alternatively, visit our website at www.canterburysurveyors.co.uk for more information on our specialist surveyors and the products and services they offer. Mike qualified as a Chartered Building Surveyor in 1987. He previously worked in London with Drivers Jonas (now part of Deloitte) and Walker Son & Packman, where he ran the Building Surveying Department of 15 staff across 3 offices in London, Manchester and Bristol. Pauline is Co-Director, Office Manager and PA to Mike. Pauline provides the administrative support in the office and is normally the first point of contact. Architectural and Building Surveyor, Martin Goard HNC ACABE has extensive knowledge of the building and construction industry covering a broad spectrum of project types along with Project Management and CDM Coordination. Chartered Building Surveyor Malcolm Morgan (BSc MRICS) has experience of defects analysis and Building Surveys. He previously worked with Countrywide Surveyors. Finally, Liam Huddleston is our intern, studying Building Surveying at The University of Brighton. 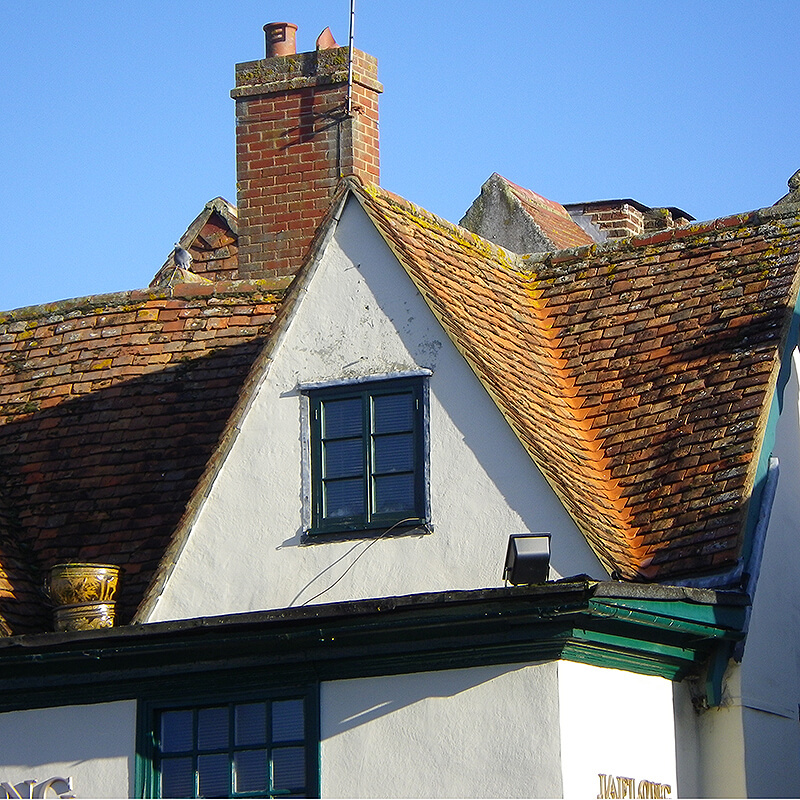 Mike Lilford and Pauline Price set up Price Lilford in 2003 to provide Traditional Building Surveying advice in Wye and across Kent. They are currently retained as Party Wall Consultant to Shepherd Neame and Docklands Light Railway, and are experienced in Party Wall & Boundary disputes, Rights of Light, Building Surveys and Defects Analysis, Extentions and Alterations and Project Management. "We understand how buildings are put together, we understand what makes them tick and we know how to cure their ailments! 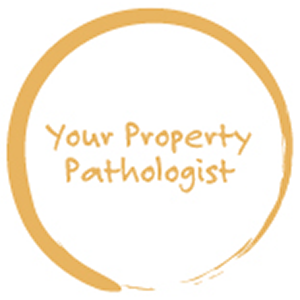 Building Surveyors really are Property Pathologists!" Visit our website at www.canterburysurveyors.co.uk for more information about our surveyors, our services and some great testimonials from satisfied customers across Kent. Wye lies on the River Great Stour - an important location for traders in medieval times. A Roman road runs through Wye from Canterbury to Hastings. The 13th century Parish church of St Gregory and St Martin is Grade I listed. In 1902, a crown was carved into the chalk hill due east of Wye by schoolchildren to celebrate the coronation of Edward VII. We don't just cover Wye and Kent! Our fully qualified, RICS regulated chartered surveyors are nationwide. Click here to find your nearest practice. Alternatively, why not give the Survey Desk a call on 0800 880 6264 - they will be happy to put you in touch directly.